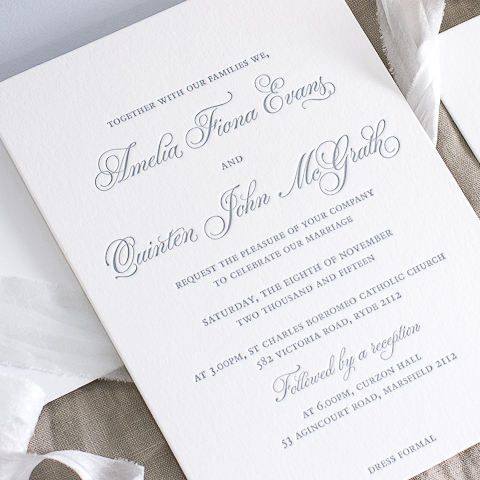 Its so easy to change the fonts, inks, paper or envelopes currently paired with any of our Collection designs. Here we use the Amelia suite as an example of different design combinations. 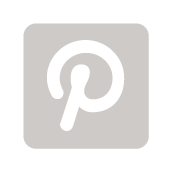 Venue illustrations can add something personal and customised to your wedding stationery. 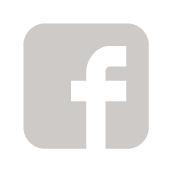 They can be used on your Save the date, Invitation, Envelope Liner, Custom map or Program Cover. 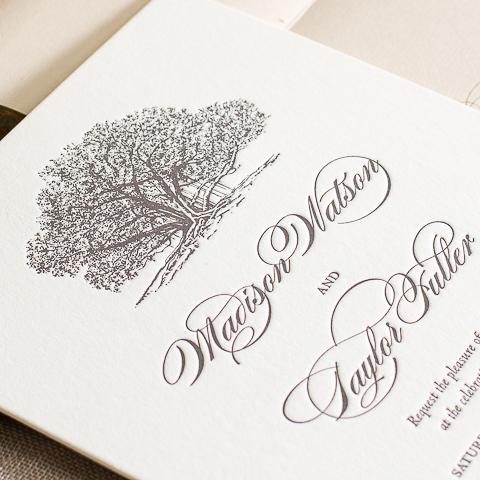 What better way to introduce your outdoor wedding setting than by including a tree illustration on your invitation design. 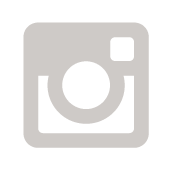 Here we feature our favourite tree design Madison, with its beautiful fig tree illustration. 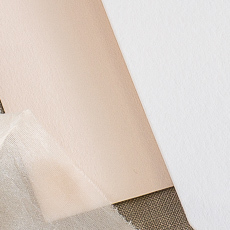 To help you visualise the perfect colour combination for your wedding stationery, we’ve put together some colour palettes based on current wedding trends as inspiration. 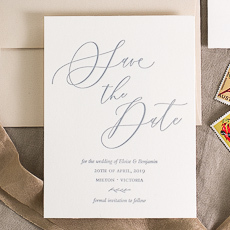 Save the dates are a great way of letting your guests know your wedding date prior to sending out formal invitations. Here we feature some examples of our Save the Date designs. 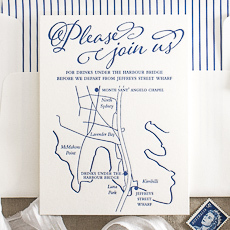 What better way to direct your guests to your wedding venue than with a map included in your invitation. 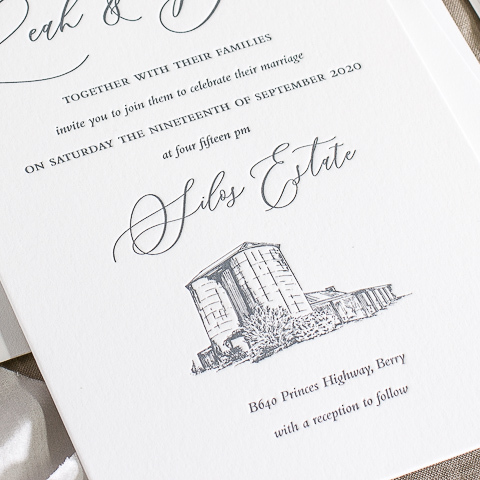 Here we explain why you might need a custom map for your invitations.